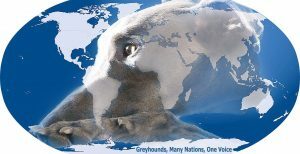 Greyhounds, Many Nations, One Voice, is an international greyhound awareness group on social media with members from over 60 countries. 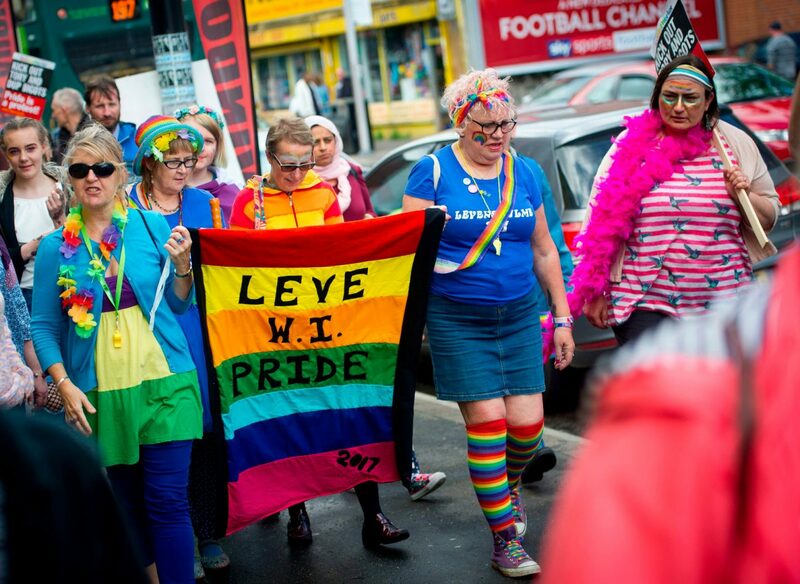 They promote greyhounds as pets, speak out against the cruelty in greyhound racing (1013 greyhounds killed in the UK in 2017) and support campaigns across the world calling for an end to greyhound racing. 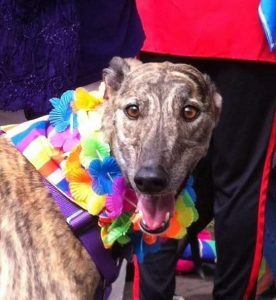 They also create awareness for the Spanish galgos and hunting dogs.